Hi! My name is Juro Kokoška. I am a programmer from Slovakia. On this web site I will publish some of my projects created after my regular work. They was created for my usage, for my kids or just for fun. 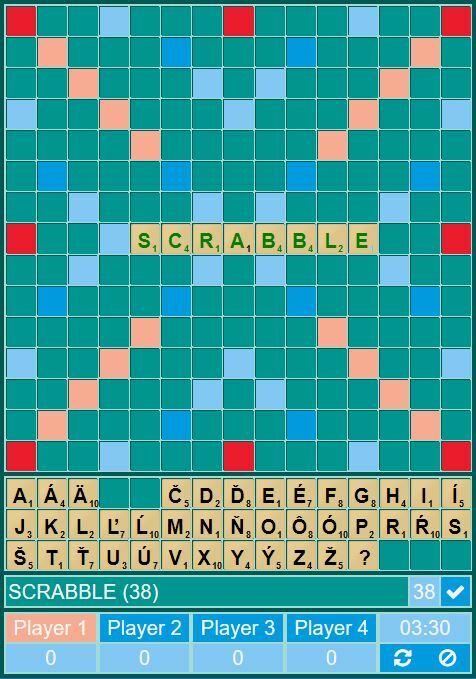 Scrabble calculator - It helps with calculating score when you are plaing Scabble. Just drag & drop letters as they are on your board. For max. 4 players and for Slovak, English and German letter distributions. If you want some other language just write me or add comment. Scrabble slovník na kontrolu slovenských slov pre hru Scrabble. Slovná zásoba je zo stránky Slovenský spolok SCRABBLE (SSS) a zo súborov kontroly Slovenského pravopisu pre Firefox (KP). I play guitar a little so I need to know how to play chords. 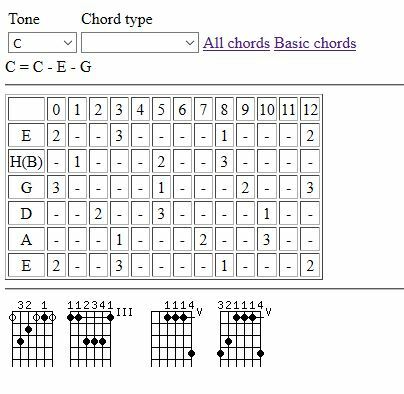 This old application shows selected chord. 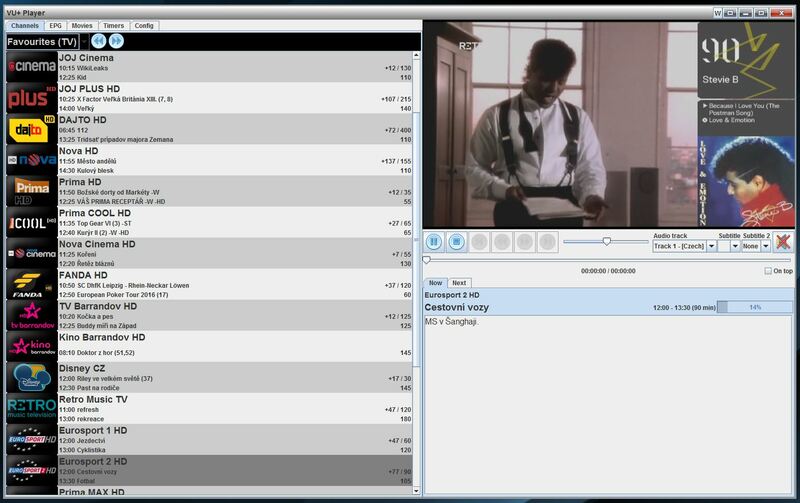 TV and movie player for any Enigma 2 satellite receiver (tested on my VU+ Duo every day for some years). It uses VLC player for showing video. If you use 64b Java version then you need also 64b VLC version.